With the publication of the Sustainable Development Goals in 2015, the United Nations clearly recognised the role for local authorities in the transition towards a more sustainable future. Unfortunately, a lack of technical expertise, insufficient budget and public support often stands in the way. And that is exactly where citizen energy communities come into play. REScoops and municipalities are “natural allies” who both serve the same stakeholder: the citizen. 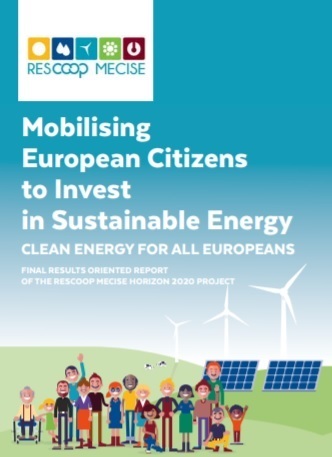 REScoop MECISE successfully facilitated collaborations between local authorities and cooperatives to support the implementation of the sustainable energy and climate action plans of municipalities. The rural municipalities of Amel and Büllingen in East Belgium are a great best practice example for transition planning. When both municipalities realised the potential of wind energy for their energy transition plans, they secured an access of significant capacity to the local electricity grid. A plot of land owned by both municipalities being appropriate for siting, building and operating wind turbines was tendered in 2016 by both municipalities jointly. The local cooperative Courant d’Air joined forces with the Flemish REScoop Ecopower and won the tender, proposing a 20 MW wind farm with 60% co-ownership of both municipalities. As such, this development was another successful implementation of the REScoop-municipality approach, set up thanks to the MECISE project. Having recently obtained all licences to build and operate the wind farm, the first turbines might start turning by the end of 2020. The future wind farm already became a main trigger for further sustainable energy projects in these communities, resulting from the collaboration between the municipalities and the cooperatives. Courant d’Air will play a role in the implementation of the climate action plans of 2 municipalities in different ways, such as: implementation of an ambitious photovoltaic plan (500 installations in the next 5 years), the installation of 5 charging stations for electric cars in each municipality, the implementation of 2 e-Carsharing vehicles, analysis of the feasibility of small local heating networks for village quarters that could be operated with local wood waste. The city of Leuven in Flanders has high ambitions to become climate neutral by 2030. Through a competitive tender procedure, the city selected the REScoop Ecopower as its strategic partner for achieving its ambitious goals. The result: the PDU (project development unit) “LICHT Leuven” was composed to develop every possible sustainable energy project in the city. Together with their citizens, the city and Ecopower want to trigger new wind, solar and energy efficiency projects, and introduce shared electric mobility in the city. The key to success was the transparent, collaborative and decentralised nature of the proposed approach. To ensure broad support from all stakeholders in the community, Leuven and Ecopower consulted citizens, the local university, SMEs and other local actors. This innovative model of collaboration can easily be replicated by other municipalities and cities! A recent study found that half of EU citizens – including local communities, schools and hospitals – could be producing their own renewable electricity by 2050, meeting 45% of their energy demand. Now, building on new EU community and citizen energy rights, the potential must be fully unleashed, to put Europe on the path to the needed energy transformation. The community energy movement has recently received a boost, in the form of improved EU legislation which newly gives communities and individuals the right to generate, store, consume and sell their own energy. But these must now be put into practice in EU Member States. Community energy production in Europe has huge potential. 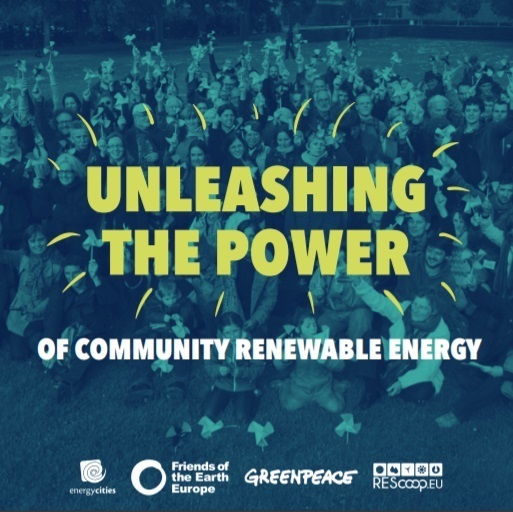 In collaboration with Friends of the Earth Europe, Greenpeace and Energy Cities, we wrote a book called "Unleashing the Power of Community Renewable Energy". The book aims to explain what the EU’s new renewable energy legislation means. Bringing examples from across Europe, it shows how the EU legislation can help to remove barriers to community and citizen renewable energy. Chapter 2 explains the provisions and new rights for community and citizen energy. Chapter 3 lays out the implications for national and local governments. Chapter 4 suggests practical steps and resources for action. Lack of technical expertise, insufficient budget and public support often stands in the way of a successful implementation of sustainable energy and climate action plans. And that is exactly where energy cooperatives can come into play. REScoops and municipalities are “natural allies” who both serve the same stakeholder: the citizen. REScoops from across Europe are keen on working with cities and municipalities and some pioneers have already developed innovative ways of collaboration. By joining forces local authorities and cooperatives can keep the energy transition in the hands of citizens. The Covenant of Mayors - the world's largest movement for local climate and energy actions - recently published a series of documents featuring collaborations between REScoops and municipalities. There is a recent publication listing good practices and lessons learnt by Covenant signatories on how to fund projects owned by local authorities, including the cooperative business models. 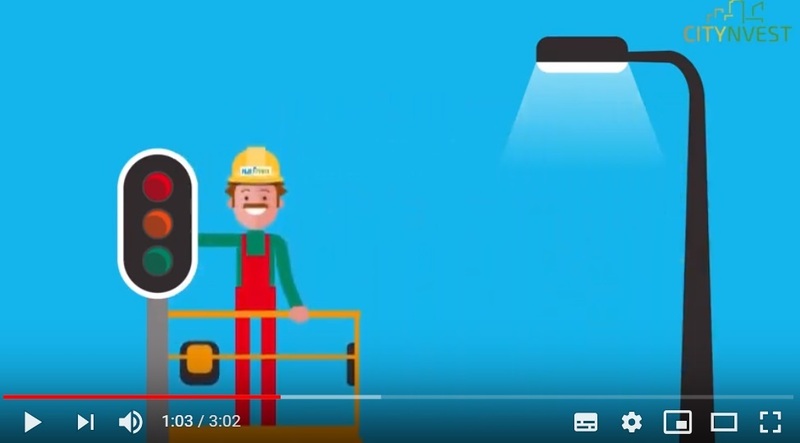 In addition, the website of CITYnvest, also features a series of innovative schemes to finance energy retrofits in public buildings through cooperatives. 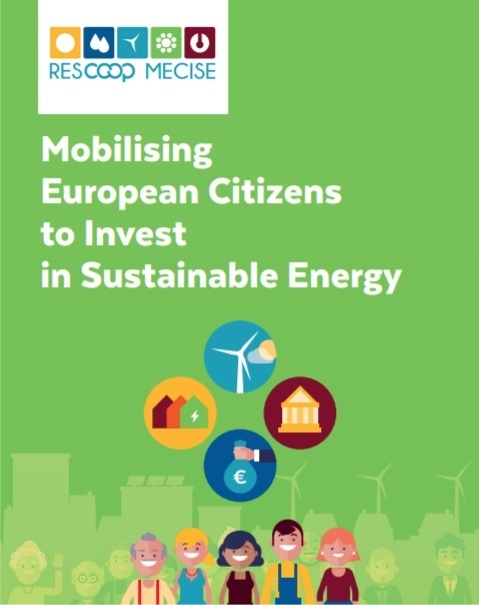 REScoop also teamed up with the Covenant of Mayors and contributed to a series of presentations and webinars on financing sustainable energy action plans.